Looking for a new home this spring? We’ve put a lot of thought into building a community people that will be delighted to come home to. From demonstration gardens, waterfalls and trails – our neighborhood is rich in opportunities to get outside and enjoy the beautiful spring weather. Here are a few ways you can enjoy living in your new neighborhood this season. 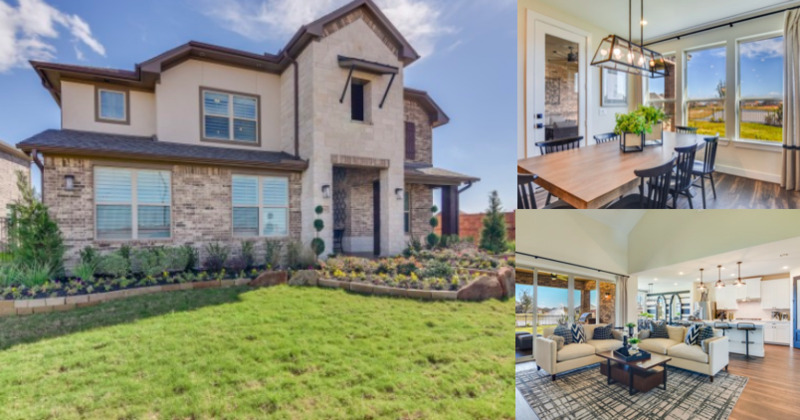 Virtual Tour: Sitterle Homes Model in Lakes of Bella Terra West! Looking for a new home can be both exciting and time consuming. Sometimes you don’t have the time to see everything that catches your interest in person. 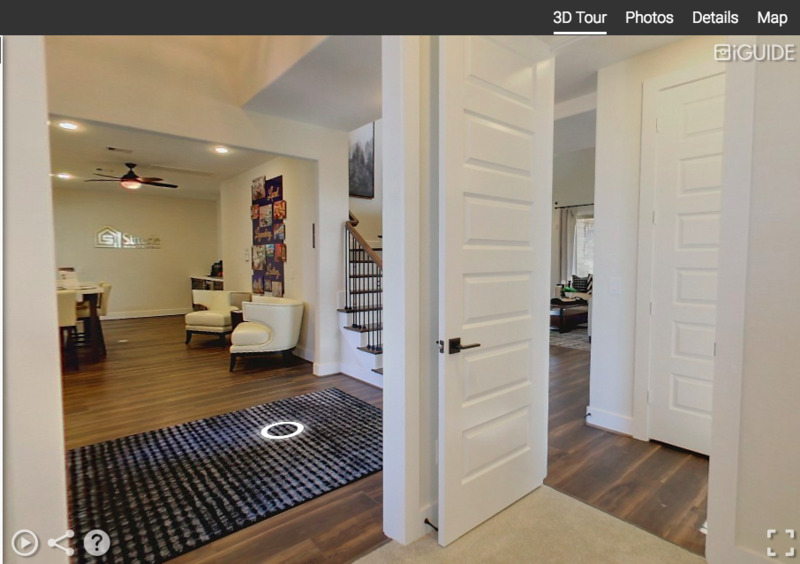 The great news is you can now virtually tour many new homes online without leaving the comfort of your seat, office, or even bath tub. And we’re excited to share that you can now tour the Sitterle Homes new model in Lakes of Bella Terra West! Everyone wants to live in a town in a great location, with excellent infrastructure, low taxes and high quality of life. Richmond has all that and more – including 150 years of history, unique shops, restaurants, wine bars, art galleries, and boutiques. 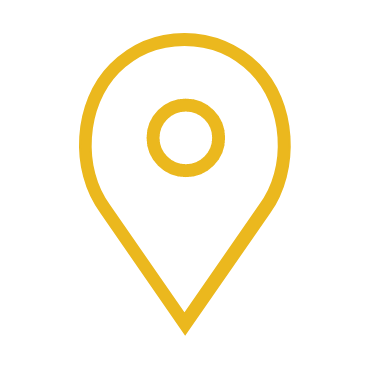 Richmond also mirrors the Houston markets low cost of living when compared to cities across the nation, 23.1 percent below average for major metropolitan areas. Houston-based homebuilder, Perry Homes, announced a new corporate partnership with The Houston Astros and The Astros Foundation. 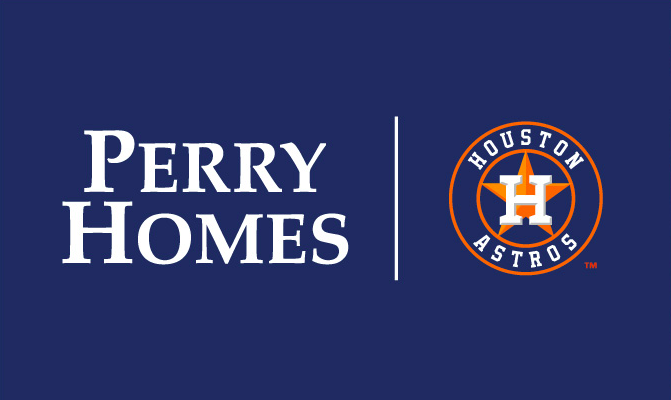 Perry Homes is now the 2019 Official Homebuilder of the Houston Astros and the presenting sponsor of The Astros Foundation Share2Care program for the 2019 baseball season. This partnership brings together two of Houston’s premier organizations to support the universal mission of promoting goodwill in our communities. 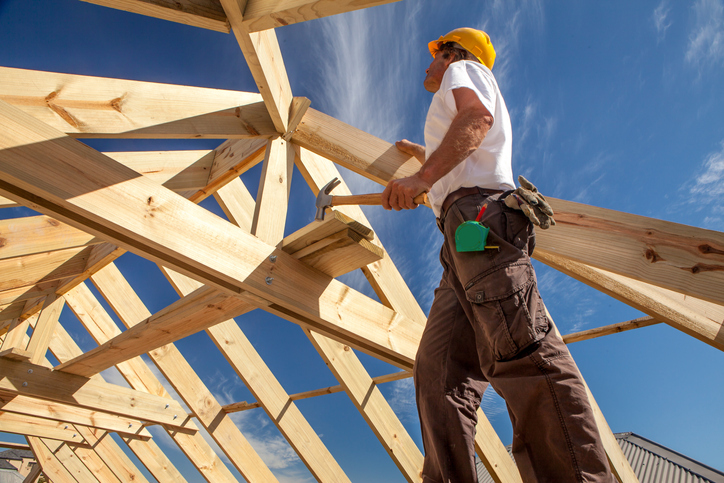 The National Association of Home Builders’ monthly confidence index jumped 4 points to a seasonally adjusted reading of 62 in February, the trade group said Tuesday. 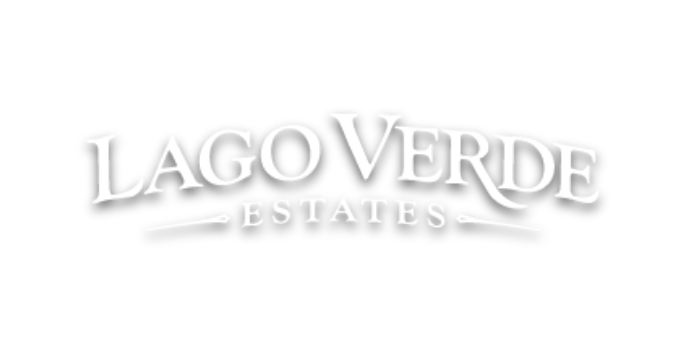 Builder Spotlight: Chesmar Homes in Lakes of Bella Terra West! 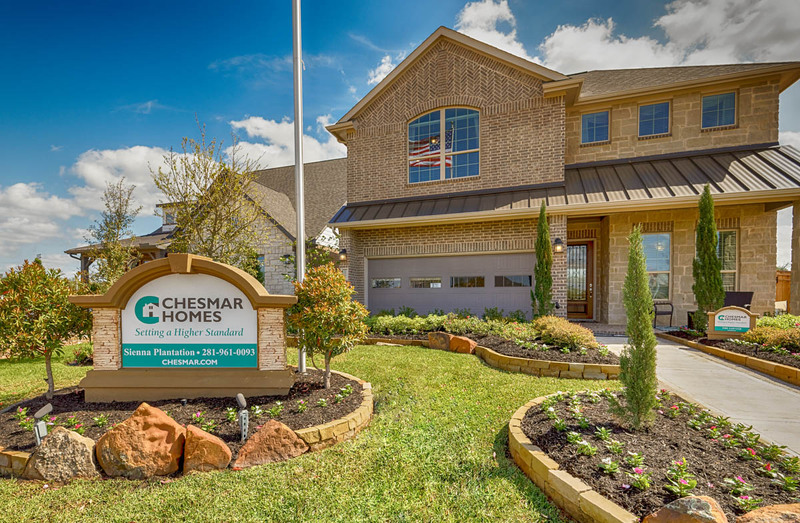 Locally owned Chesmar Homes is known for innovative design, building fun and functionality into homes, offering as standard features buyers have indicated important to them. From the window coverings, to the complete Energy Star appliance package to the full yard sod. 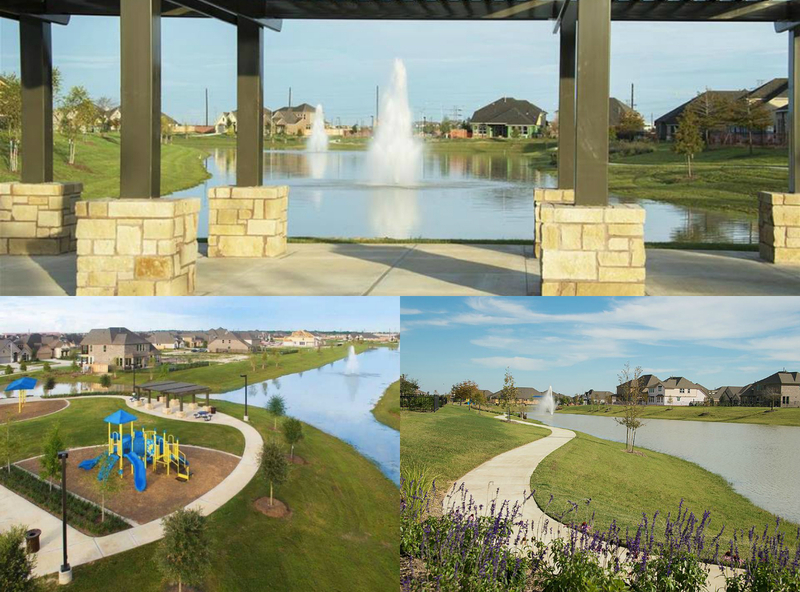 Here are just a few examples of what Chesmar Homes is offering in Lakes of Bella Terra West. Be sure to stop by 24434 Ferdossa Drive and see what it’s all about in person! You don’t have to travel far on a Friday night out when you live in Lakes of Bella Terra West! 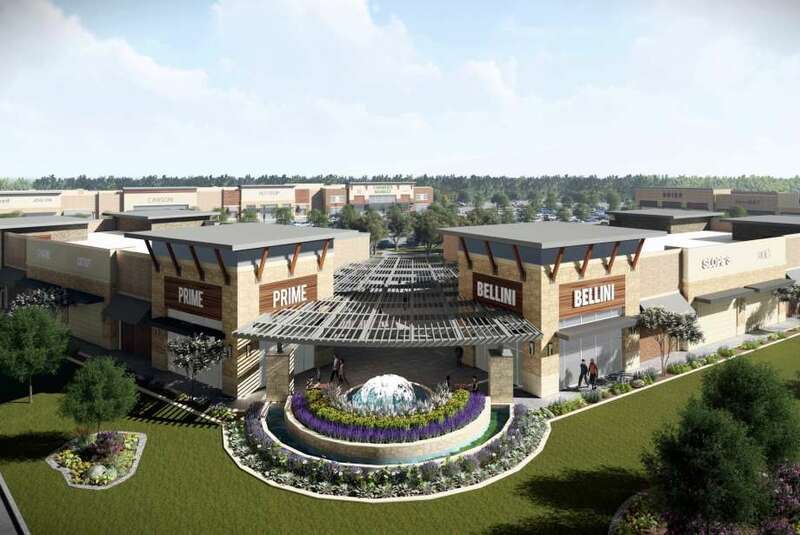 A trendy new shopping center is opening up 13 miles from the community. 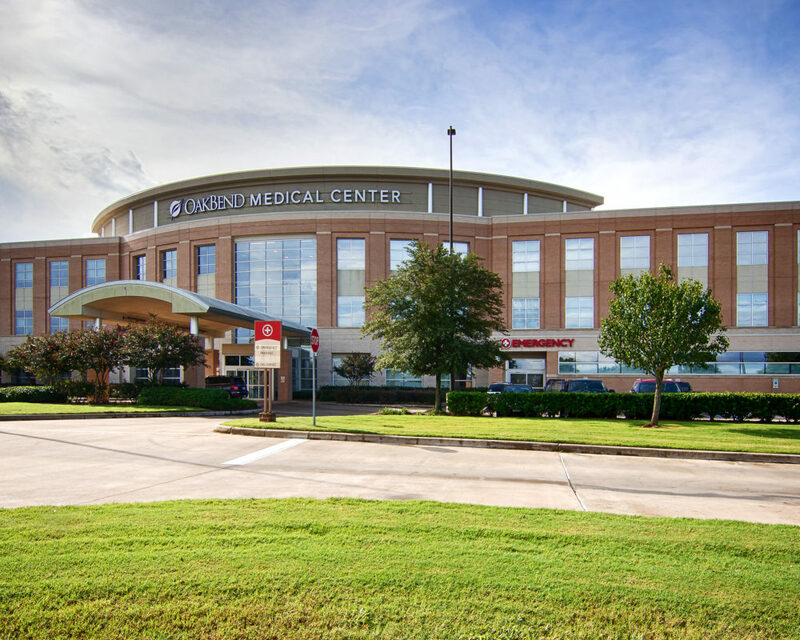 According to a recent article by Houston Food Finder, University Commons boasts a flurry of new restaurants and drink shops in Sugar Land. You can read the full description below. Tired of communities where every home looks the same? That’s how Sitterle Homes got its start as a custom builder. Check Out These Gorgeous Kitchens in Lakes of Bella Terra West! 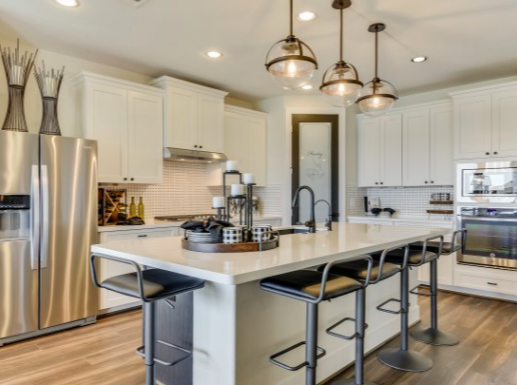 Find some inspiration while on your new home search and take a look at these 5 beautiful kitchens located right here in Fort Bend County. Choose from numerous features for your personal style, function and flair in the heart of your home. Everyone wants to live in a neighborhood surrounded by a wealth of opportunities to learn, work and play. But what about other important opportunities, like access to quality healthcare? 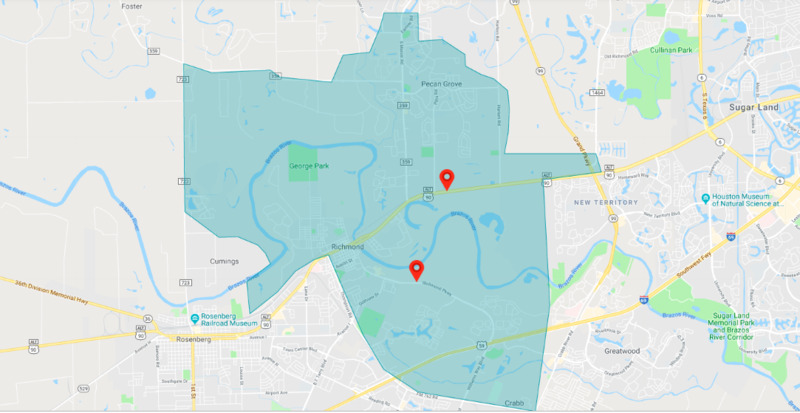 Our community gives residents easy access to all of the benefits of living in Fort Bend County, including a variety of world class healthcare options located both inside its city limits and within a short drive.